Steve Kelly, 2018 Green Party candidate for U.S. Senate from Bozeman, is pleased the MTGP will be represented by a Montana attorney at this important hearing. “The Court has no higher duty than protecting the constitutional rights of individual voters,” Kelly, stated Monday. 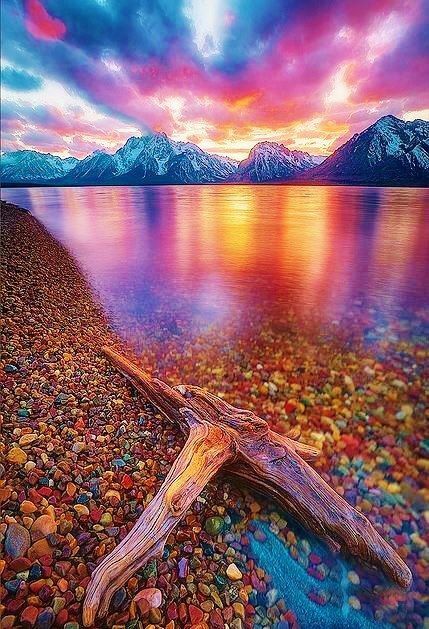 “In fact, I have asked the Court to appoint legal counsel to represent the interests of Montana’s individual electors – especially those who, in good faith, signed the Green Party ballot access petition,” said Kelly, a long time protector of the Big Sky state. Those supporters who signed the petition are asked to attend the Tuesday 1:30pm hearing at the Helena District Court 228 E St. and to contact Dani at [email protected] before 9PM Monday. 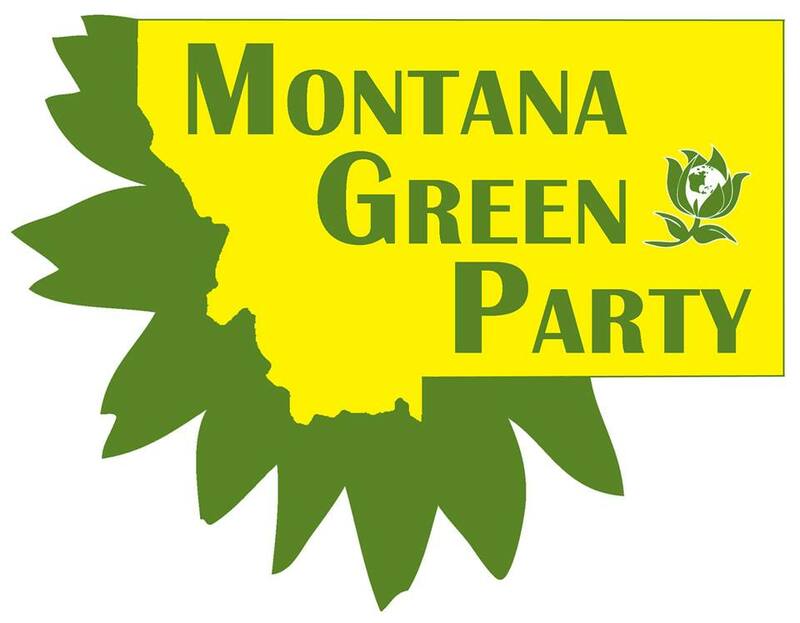 The Montana Green Party is a progressive political organization, dedicated to grassroots democracy, social justice, decentralization, respect for diversity, and environmental and economic sustainability.